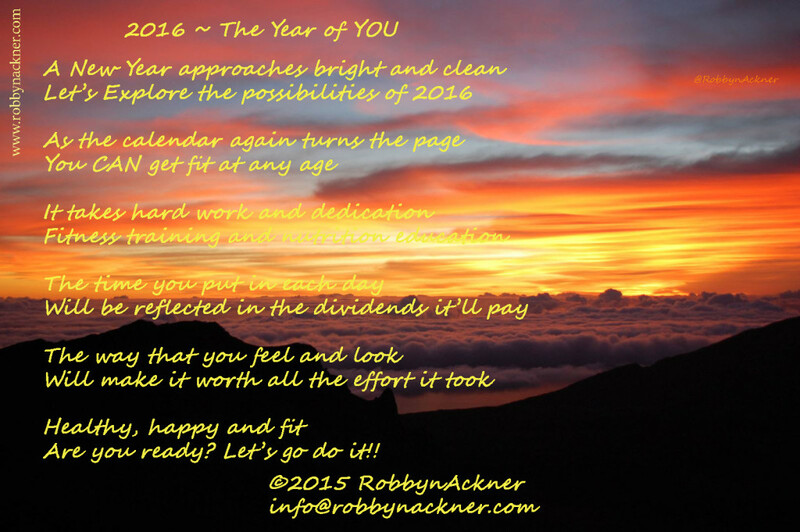 Are you ready for 2016 to be your year? Success for you in 2016! cused, I promise you that all of the hard work will be worth it! ngs the wrong way, listening to the wrong people. Of course, I thought there must be something wrong with ME, because all of these experts said I should be losing weight. Here’s the thing though, most of those so-called experts have only book knowledge, they’ve never actually lived the life of someone who is obese. They didn’t know the challenges that are experienced and the sense of despair you feel when the scale just refuses to budge. I know these things, I’ve lived that life and in many ways, I still do. Yes, I’ve lost the physical weight, over 250 lbs gone through hard work and determination. I provide weight loss coaching, fitness instruction (even for beginners), modified fitness, nutritional consultation, accountability, and more. Most important I provide the experience of knowing how it feels, because I am you. Schedule a free consultation with me to talk about how we can work together to help you finally achieve what you’ve wanted to for so long. Whether your challenge has been life long as mine was, or if it’s just been the past few years. Whether you need to lose 20 lbs, 50 pounds, 100 pounds or more, I can help you get there.